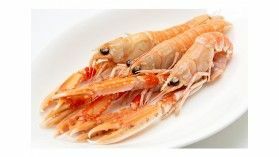 Discover the pleasure of tasting freshly caught Breton Red Shrimps, the shrimp will be cooked on the day of the expedition : This shrimp is distinguished by incomparable flavors and a unique texture. 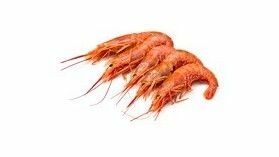 Grey shrimps can be found all along the European coasts in large sandy or slightly muddy areas, the grey shrimp is a small but very popular crustacean (a few centimeters). 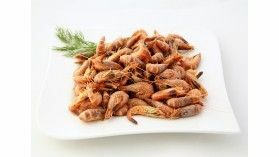 Our gray shrimps are already cooked using a traditional recipe with sea water that helps sublimate their flavors ! 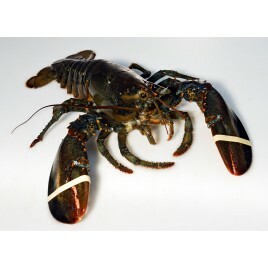 - Grilled: Cut the lobster in half lengthwise and simply grill in oven or on the barbecue. 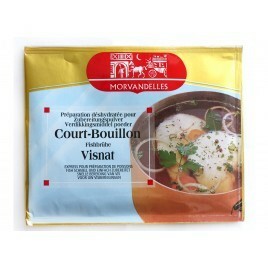 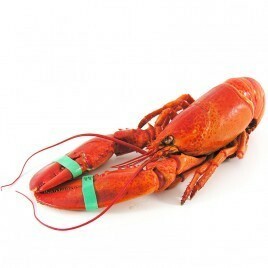 - Cooked in court-bouillon: Put the lobster in boiling water and leave it to cook 25 to 35 minutes depending on the size. 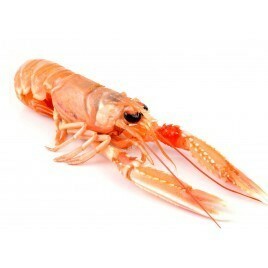 Once cooked, It can then be enjoyed with mayonnaise or prepared Armoricaine style. 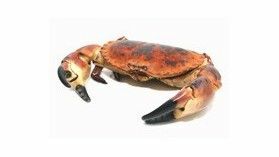 Crab from Brittany, also called tourteaux or sleeper in Brittany, is a crab found in rocky areas, it feeds on various shellfish. 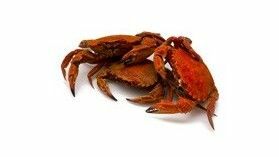 The use of crab in cooking recipies is quite recent. 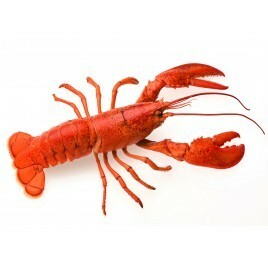 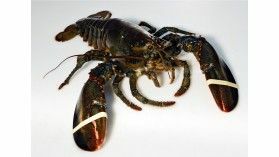 During the last century it was mainly used as bait (for lobster). 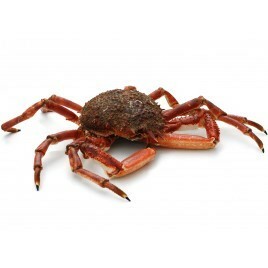 Fishermen were amongst the first to discover the fabulous taste of crab meat. 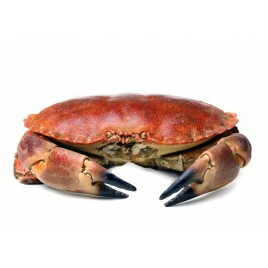 Crabs caught on the coasts of Brittany. 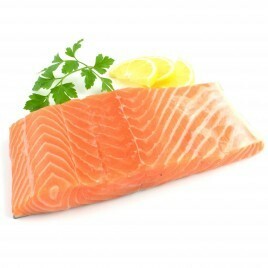 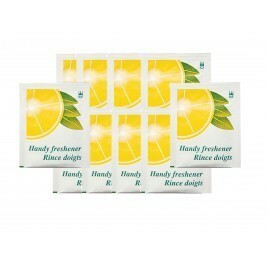 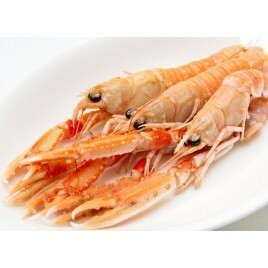 We offer different sizes, from 600g to over 1kg ! 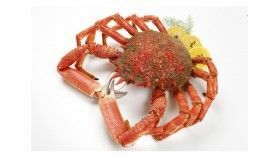 The crab will be cooked a few hours before the expedition. 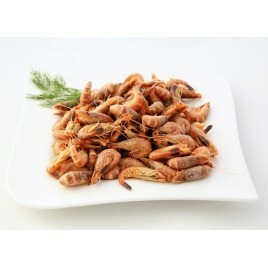 Perfect as an appetizer or on a seafood platter, our grey shrimps are freshly cooked for you ! 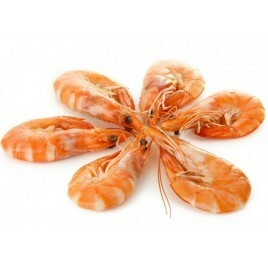 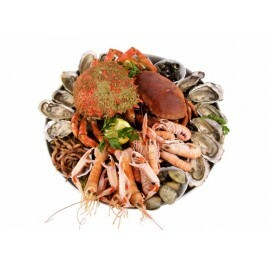 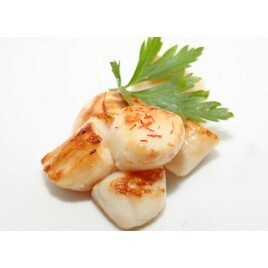 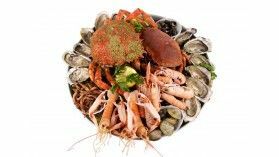 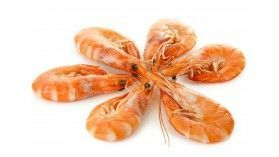 At Luximer, we offer the best sea food, shellfish and crustaceans delivered to you directly from the coasts of Brittany. 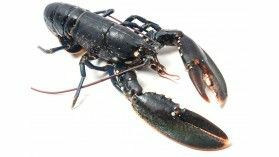 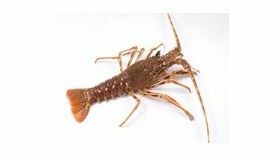 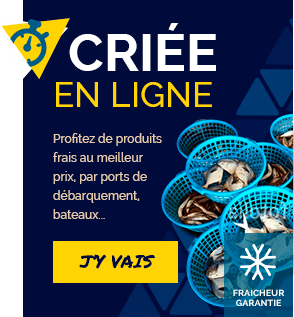 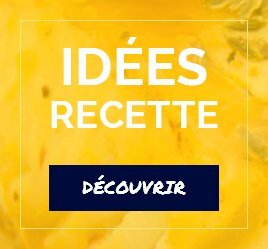 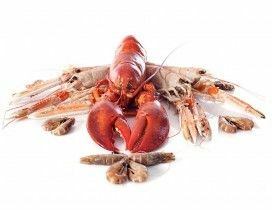 Breton lobsters, langoustines, shrimps, crabs, sprider crabs : find your favorite shellfish and seafood on your online fish market with exceptional freshness at best price !